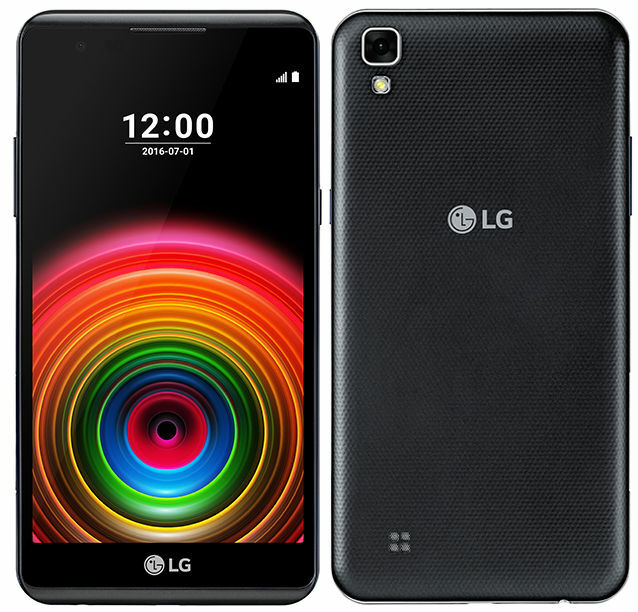 LG has launched LG X Power, the latest Android Smartphone in the X series. 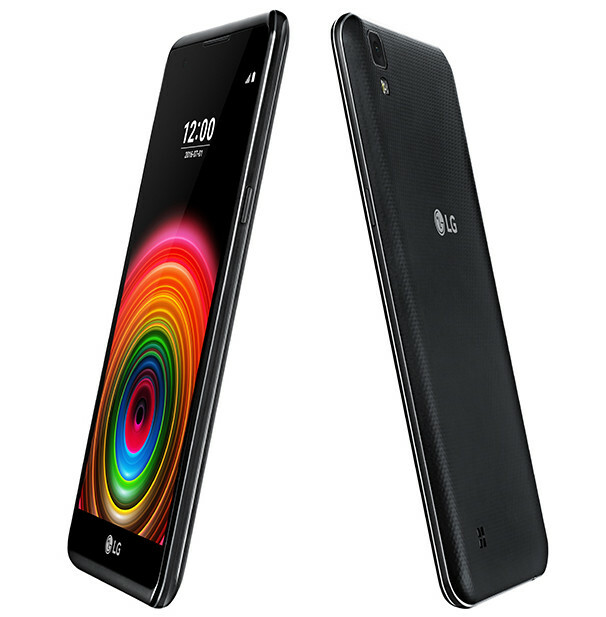 Although it has a huge battery, it weighs only 139 grams with a thickness of 7.9 mm. The Smartphone sports a 5.3-inch HD in-cell touch display at a resolution of 1280 x 720 pixels. It is powered by 1.3GHz Quad-Core MediaTek MT6735M processor with Mali-T720 GPU and runs on Android 6.0 (Marshmallow). The device comes with 2 GB RAM and 16 GB internal memory which can be expanded using microSD. Don’t miss: How to save a webpage as PDF in Android ? It has a 13 MP primary camera with LED Flash, f/2.2 aperture and a 5 MP Selfie camera with f/2.4 aperture. The device supports Dual SIM, GPS, Bluetooth 4.1, WiFI 802.11 b/g/n and 4G VoLTE. It features a 4100 mAh battery with fast charging and weighs 139 grams with 148.9 x 74.9 x 7.9mm size measurements. LG X Power will be available in Gold and Black colors at a price of Rs 15,990. We are relentless in our pursuit to ensure that all our products enable peoples’ life to become easier, efficient and help them work smarter. Today in India, we all are witnessing the 4G LTE evolution at a very fast pace and this technology brings the excessive use of videos, music, streaming etc., which are battery consumption intensive features. Keeping in view of consumer’s needs, LG XPower brings huge 4,100mAh battery that runs longer under heavy multimedia use. With OTG support LG X Power increases the simplicity of content sharing from/to a smartphone. With the launch of the LG X power smartphone, we hope to scale up the innovation level in the smartphone segment and continue to delight consumers.